Circle was the hottest of all the shapes. because he wanted it only for himself. whether they looked nice or not. He wouldn’t give his heart to anyone who was not shaped like a circle. Five shapes live in another world. Different ideas and different shapes exist in our world, too. our world will spread more and have a comfortable chat with others. 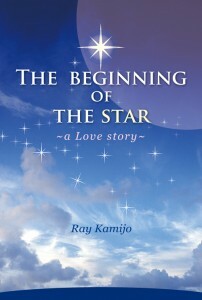 The Beginning Of The Star(eBook) has published on Amazon. I also thank readers who give kind-hearted messages to me. at Belmont University in America. University’s students, a professor, and an author. I hope that this book will connect with different countries. I’m learning many expressions through native speakers every day. while improving my skill and understanding many ways of writing. “The little Prince” was my inspiration for writing this story. “The little Prince” taught me how important real love and bonds of affection are. In this story the transparent star found its place by earnestly searching for it. his role was to help others to learn to love. Each person has his own personality. This personality is a spacial gift which should be developed. you think you are worthless when you compare yourself with others. you can never open up your heart to others. I hope this book will help you to lead your own life without trying to imitate others. You can shine brighter than any star if you are truly happy. This is the gift of “The little Prince”. Begin by opening up your heart. This should not be difficult to do. Just breathe and start looking into your heart. their personalities and taking pride in their work. It takes a long time for things to mature. This process is very noble and precious. It is not easy to open your heart, but if you open it, the people around you will open theirs. Each person who lives in this world exists to help someone else. there is something waiting for you at the end of the tunnel. there is surely something important waiting for you that only you can do. 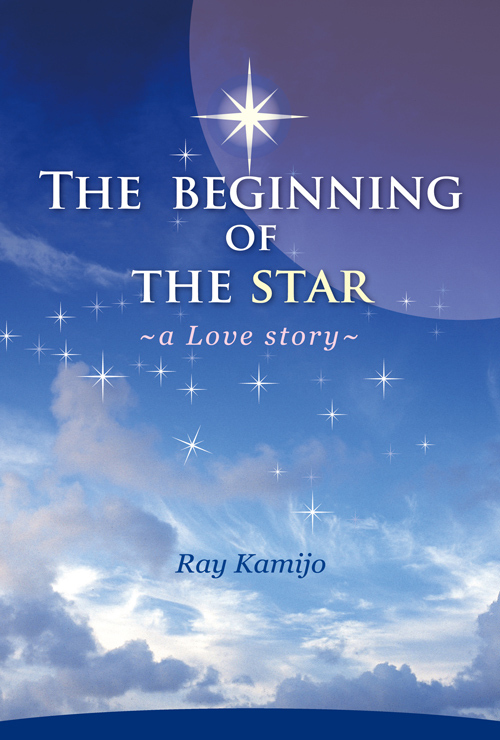 The Beginning Of The star is now on sale on Amazon. It is used as a teaching material in Moral Class and English Translation Class in America. The story is about love and friendship. We realize how important to understand the difference among ourselves. It might be hard to know that you are quite different from others. you can accept your own life and live with your own style. Life gives us many hints to move forward. I made my debut as a writer, Ray Kamijo. This book is the starting point for me. which was being sold in Junkudo book stores. Four years have passed since it was published. I feel many different minds that I wrote it four years ago. As one grows, he will change his own value and acquire more knowledge. The way of writing will be also renewed by seeing through others. which form the basis of the person will never be changed. I wish that people will get delighted and feel happy more than before. I realized clearly what I should write and appreciated everything around me. “The Beginning Of The Star” is the origin of my spirit. Mr. Square doesn’t understand what she is talking. But he still wants to be with her. He started his journey from the heart. The fairy tells him about heart. But he doesn’t understand what’s the meaning. He started thinking how he made friends with her.